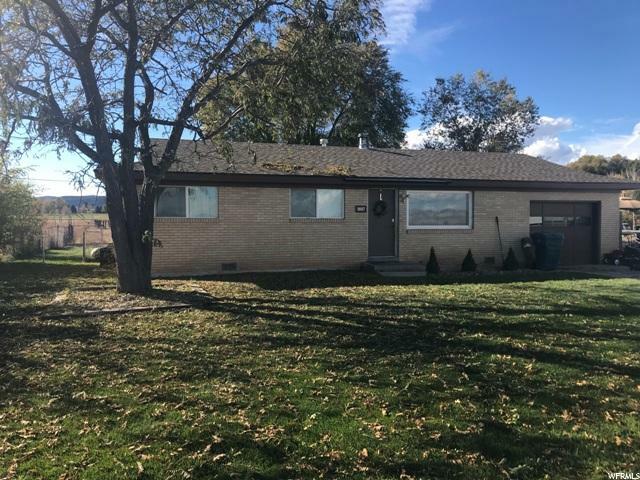 All Maeser homes currently listed for sale in Maeser as of 04/19/2019 are shown below. You can change the search criteria at any time by pressing the 'Change Search' button below. 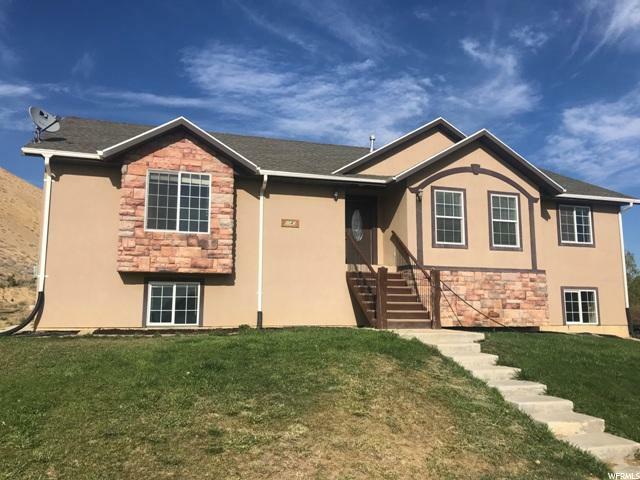 If you have any questions or you would like more information about any Maeser homes for sale or other Maeser real estate, please contact us and one of our knowledgeable Maeser REALTORS® would be pleased to assist you. "Beautifully updated manufactured home with a modern open kitchen complete with gas stove and updated cabinets. The master bath has taller counters and plenty of storage. Horse property with 6.85 acres, Greenbelt status, water shares with pressurized irrigation, hay and loafing sheds, corrals with extra panels, and a large netted chicken run. This property is designed for livestock and the comfort of an active lifestyle. Contact me for your private showing today!!!" 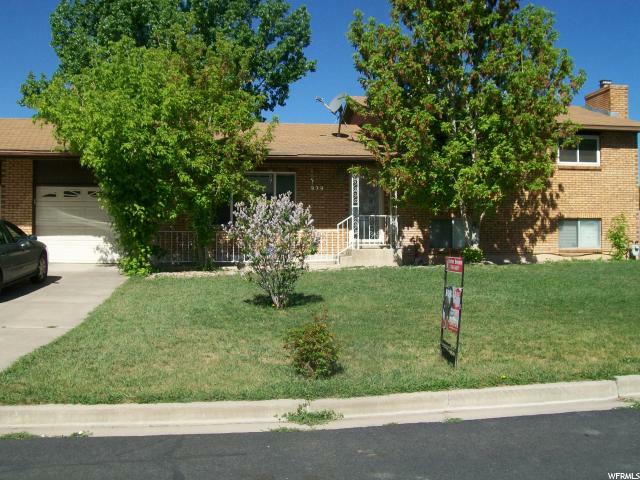 "Spacious Home with 6 bedrooms, 3 bathrooms, 3,200 sq ft with multiple living rooms! Open concept kitchen, dining and living area! 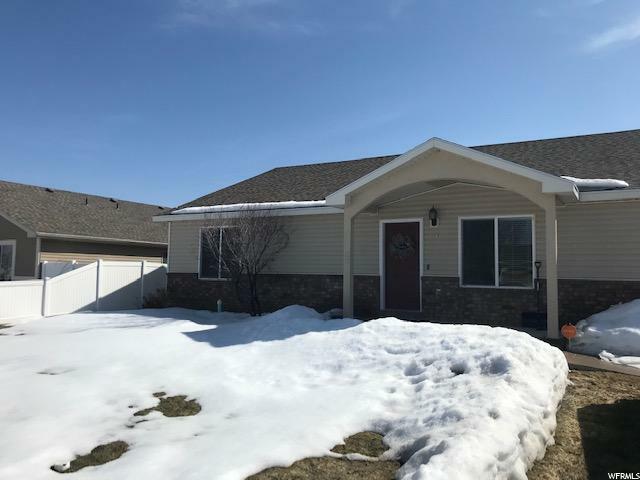 Located in Maeser Meadows, which is minutes from town. Move in ready, including the yard which is 100% finished with fruit trees, sprinkler system and already partially fenced!! Square footage figures are provided as a courtesy estimate only and were obtained from county records. Buyer is advised to obtain an independent measurement." 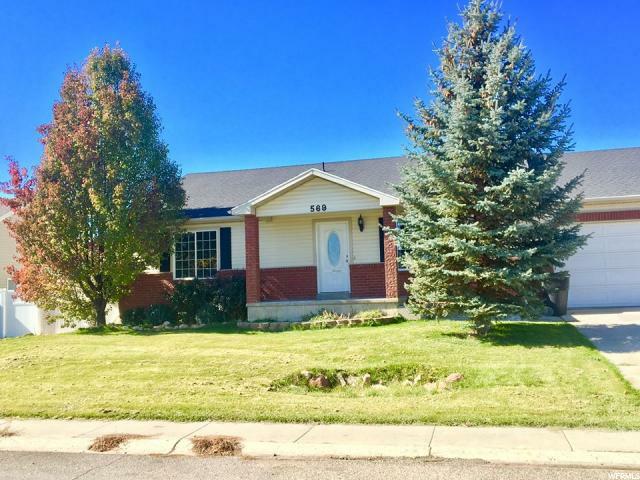 "Don't miss out on this updated Maeser Meadows home has a roomy 3200 sq. ft. Boasting 6 large bedrooms and 3 full bathrooms. Resent updates include new furnace, updated carpet, and paint throughout. Enjoy a relaxing soak in the jetted tub in the privacy of your master bath. There is plenty of room for the whole family with the open floor plan, which will be useful with the holiday get togethers. Enjoy your family bbqs out of the weather on the incredibly, large, covered, walkout patio. Appreciate the convenience of the self draining sprinkler system. Seller willing to give $500 allowance for privacy landscaping along back fence." "Very nice 3 Bed 2 Bath all on one level! The house sits on 1.52 acres with an extra culinary, sewer, and gas hook-up next to the side of the house. Ready for a shop or new home. The property has 1 share of Ashley Valley water and would make a great horse property! Square footage figures are provided as a courtesy estimate only and were obtained from County Records . Buyer is advised to obtain an independent measurement. The property was recently subdivided and the county has not assessed the taxes yet." "Buyer to verify. all information taken from court house records"
"BIG five bedroom 3 full bathroom house on a large lot, in the back of a cul-de-sac. What a great home to raise a family in. Everything is built to last living and enjoying life with your family. Hugh family room on the main and in the basement. come and take a look and picture your family living here." 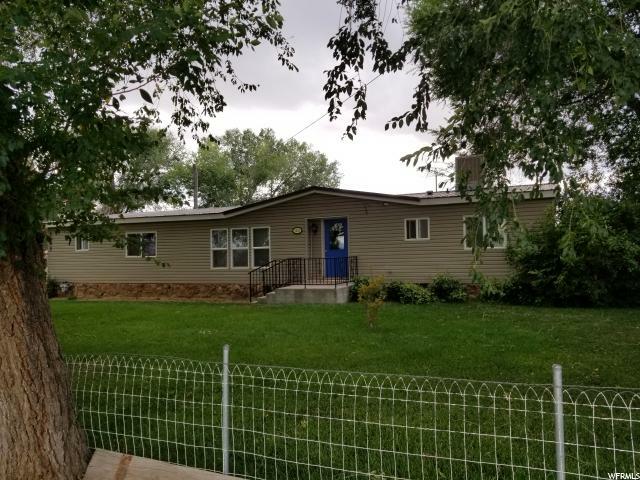 "Darling well cared for 1840 Sq ft Rambler /Ranch home - 3 bedroom -2 full bath - New Tile flooring - Fresh new Paint, ALL NEW Appliances included , New Ceiling Fans, beautiful landscaping with full auto Sprinkler system ,New auto sprinkler clock . " "Awesome 3 bedroom 1 bath home with a single car garage. Located across the street from one of the coolest farms in town. Beautiful views of mountains with a big yard to have the best of times with your family and friends. schedule a time to come take a look and see what you have been missing out on."